Which Vaporizer Should You Buy? To eliminate the guesswork when it comes to choosing from some of the best vaporizers, we have devoted 30+hours to research and testing of these products to bring you our top picks of both desk vaporizers and portable vaporizers to help you make an informed decision. 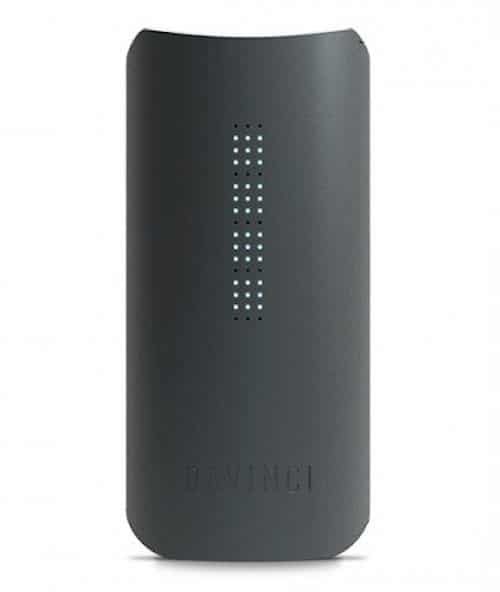 Based on our test scores, the Volcano Vaporizer is our “top pick” for best desk vaporizer, and the DaVinci IQ is our number 1 for the best portable vaporizer. Read on to learn more about dry herb vaporizers. 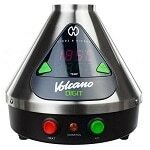 This list of vaporizers are the best in each category, so you can feel confident choosing any one of them for your dry herb vaping. 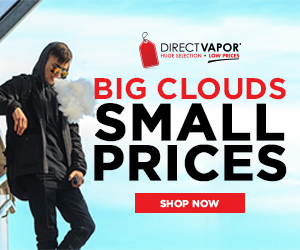 Whether you choose a desk vaporizer for home use or a portable vaporizer for travel, you will be getting a top-of-the-line product no matter which one you choose. Which Type of Vaporizer is Right For You? 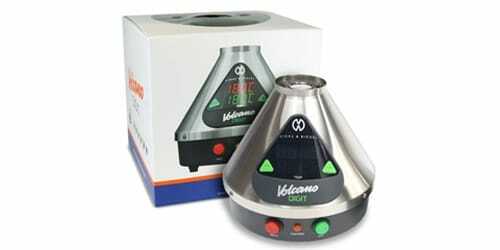 There are different types of vaporizers for different purposes. Some are only for use with dry herbs such as tobacco, cannabis, or blended herbs ( mint and lemongrass, rosemary and basil, or potpourri.) Desktop vaporizers often have an attachment for vaporizing aromatics to freshen the air during and after use. Here is an overview of each one. A desktop vaporizer is an electric device that sits on a desk or table and plugs into the wall for power. These devices usually employ a whip (plastic tubing) or balloons (a reusable bag) as a vapor delivery system. The devices are easy to operate and require very little maintenance. This type of device is a good choice for someone who prefers to vape while relaxing at home. A dry herb vaporizer is used for herbs and sometimes oils and concentrates if it has the capability for it. The different types of vaporizers used for dry herbs are desktop vaporizers, portable vaporizers and sometimes smaller versions called vape pens. Each one is a little different but all do the same job. The one you choose will depend on personal preference and habits, or lifestyle. 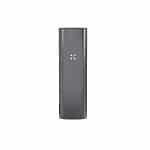 A portable vaporizer is a device that can be carried in a pocket or purse and used for stealth vaping. These types of vaporizers are small and compact but work just as well as the bigger ones. Because they are smaller they do not generate as much heat as the larger ones, but they are more convenient and can be used on-the-go and recharged via USB cable when needed. They are powered by an internal lithium ion battery that lasts about 60-90 minutes of continuous vaping (or between 3-5 sessions). No matter what type of vaporizer you choose, it should be sturdy enough not to break in the first few months. Desk vaporizers are probably the most sturdy, but it will depend on how you vape. If you don’t vape at home a desk model would not be a good investment. It should provide enough power for what you are using it for. 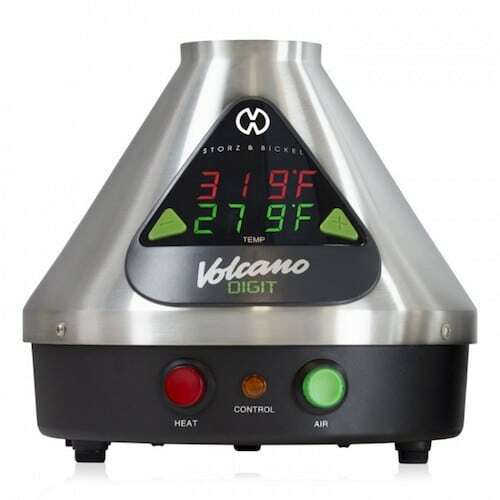 You want it to provide enough heat to vaporize your herbs without burning them. If there is not enough heat, the herbs will not vaporize completely and could result in waste. The best vaporizers are efficient at maintaining a consistent heat. The ideal temperature is between 175-200 Celsius or 347-392 Farenheit. Some vapers say the “sweet spot” is right around 210 C.
Any device you choose should be easy to operate. Depending on how advanced a vaper you are, it is a good idea to start with something simple and upgrade later. 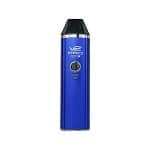 If you are fairly new to vaping, you might want to try a portable vaporizer first to see how you like it. There are a lot of great vaporizers on the market but some also come with a lot of extra gadgets and things that you really don’t need and probably won’t use. When choosing a vaporizer, think of the things that are important to you and device based on those preferences. Of course you can’t do anything about the price of a device (save for a coupon or promo code), but you can make smart choices that include the value of the product. Just because an item is high-priced doesn’t mean you should avoid it, just consider whether it is a good value at that price for you. Fads come and go and people tend to buy what is popular no matter what it is. A good way to avoid making this mistake is to ask yourself if the product you are considering buying will still be relevant a few months or years from now. It’s not about how it looks, it’s about how it performs. If you like it and it works for you, then buy it. When trying to decide which type of vaporizer to buy, it is best to determine how you will use it and what your current budget will allow. If you are just getting into vaping and don’t have a lot to spend on a vaporizer you may want to start out with a portable or even a pen-style vaporizer to see how you like it before making a commitment or investing money in something before you try it. If you like it and prefer to vape in the privacy of your own home, then a desktop model may suit your needs.Portable vaporizers are designed for use on the go but can be used at home as well.It all depends on your preference and how you intend to vape.Where do you like to vape? At home, in public, or with friends? Choose the one that fits your vaping needs. 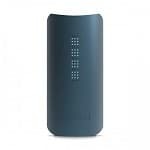 Because desktop vaporizers are used in the home, there is not a lot of need for stealth. 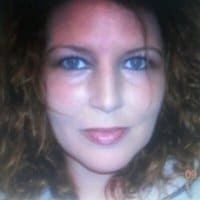 They are designed for use alone or with a group and are most often used with a whip (plastic tubing with a mouthpiece) or balloon (a plastic bag that attaches to the unit and is filled with vapor and passed from person to person. Balloons with a one-way valve keep vapor from leaking out between draws. These units can sit inconspicuously on a desk or table and look like any other appliance. Some even have an aroma bowl to vaporize botanicals before or after a session. 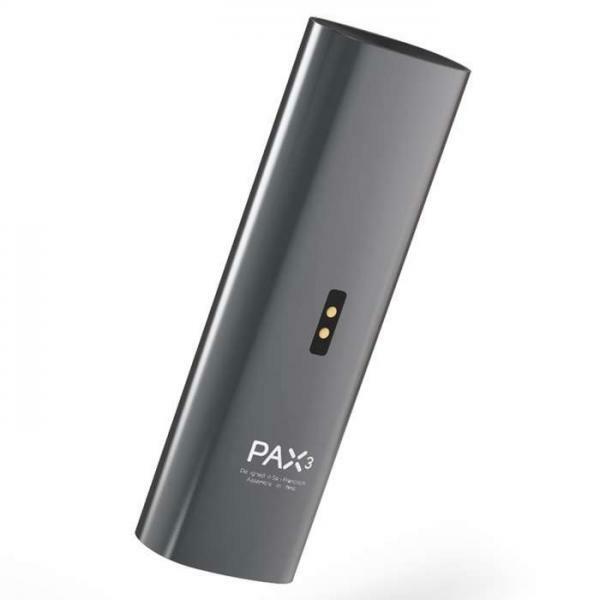 Portable vaporizers allow you to take your vape “to go” anywhere you go. Hiking in the mountains, fishing out on the lake or sightseeing on vacation. These types of vaporizers are designed for portability and stealth. Many vapers like to keep things simple and uncomplicated. These units tend to be easy to use and easy to clean and often come with cleaning brushes for the bowl or oven. The appeal of a portable unit versus a pen-style is that while pen-style vaporizers can be stealthy too, portable units have more features and settings to let users customize their vape to how they like it with remotes or smartphone apps that work by Bluetooth.